Right now, it’s a “worker owned co-op with two workers” Tom said laughing. 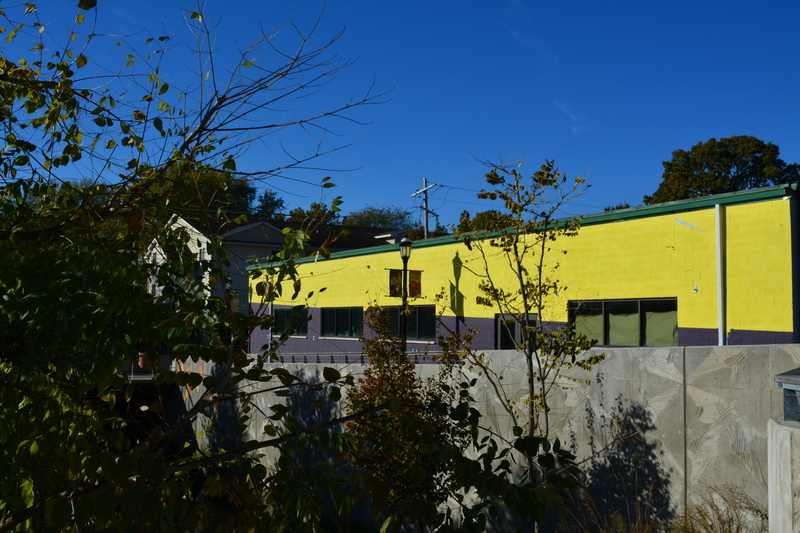 If you pass by 208 West Griggs Street in Urbana, you might think it was just another warehouse, but inside is the newly budding 25 O’Clock Brewery. Co-owner Tom Sheehan thinks that “every county should have a brewery.” Luckily for Champaign County, it has seven! Tom is from a small town about fifty miles from Champaign-Urbana, and remarked that even his tiny hometown of 400 people had two bars. Tom farmed until he was 26, and then got his degree in Environmental Engineering from the U of I. He loved CU and decided to stay here. Tom has worked at many of the bars in downtown Champaign and gotten to know some knowledgeable beer enthusiasts, including Jim Creason, who is now co-owner of 25 O’Clock Brewery. Jim and Tom wanted to start a brewery for years. 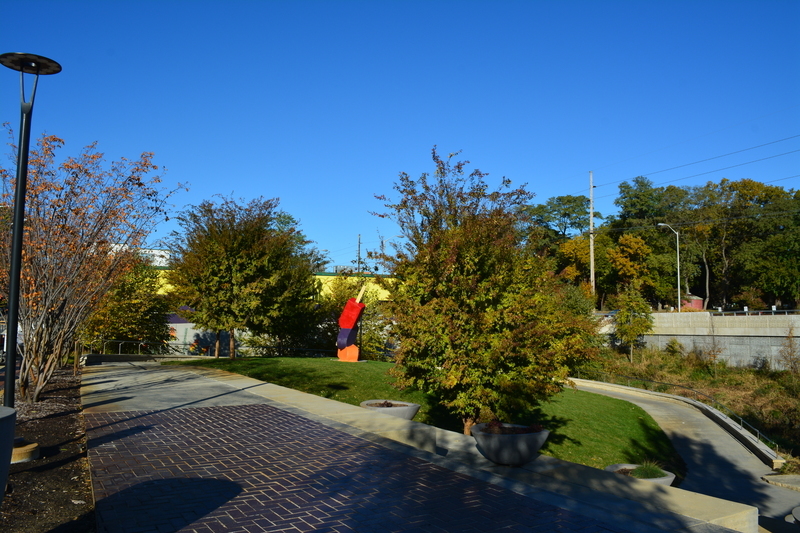 Tom explained that they looked at buildings in Urbana since about 2008, but none of them ever worked out. They happened upon their current location and saw an opportunity to remodel it to exactly what they want. They both do the renovations along with help from local contractors, but Jim does all the brewing. They are building the brewery everyday with their own two hands. Tom envisions the brewery being a worker co-op. Right now, it’s a “worker owned co-op with two workers” Tom said laughing. But Tom wants more people to join in and sees it being possible in the future. He explained that people wouldn’t need to buy in with money, but with their time and skills in developing the brewery. Tom and Jim are currently still remodeling, but do have their tap room patio open. They have an outside patio that overlooks Boneyard Creek and hope to be a place for events and fundraisers. 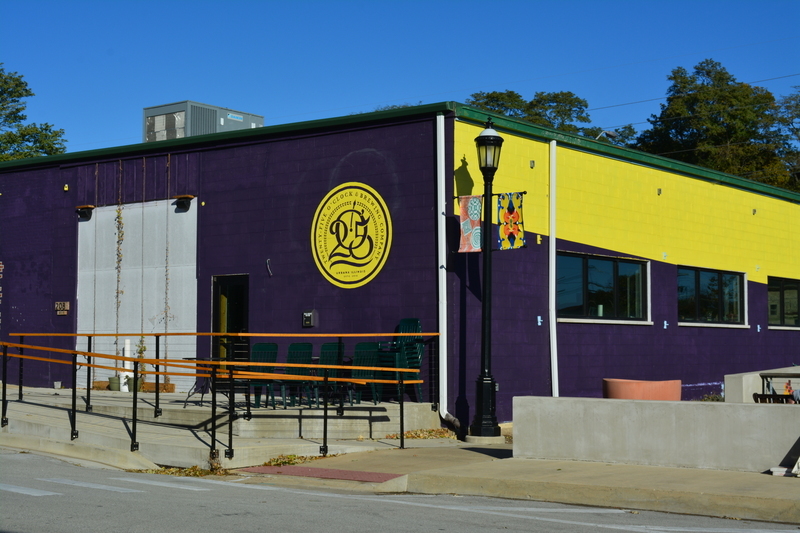 Tom see’s 25 O’Clock Brewery being a gathering place for CU residents that isn’t in the hustle and bustle of downtown Champaign. 208 West Griggs Street, Urbana, Illinois ~ Located on W. Griggs Street off of Race Street in Urbana, Illinois. “25 O’Clock Brewing Company.” Accessed November 26, 2018. http://25oclock.net/. 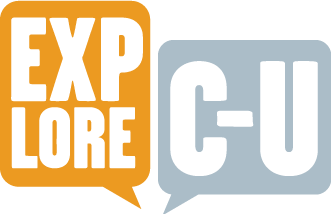 Chrissy O'Grady, “25 O'Clock Brewing Company,” ExploreCU, accessed April 20, 2019, https://explorecu.org/items/show/423. Mitchell, Tim. 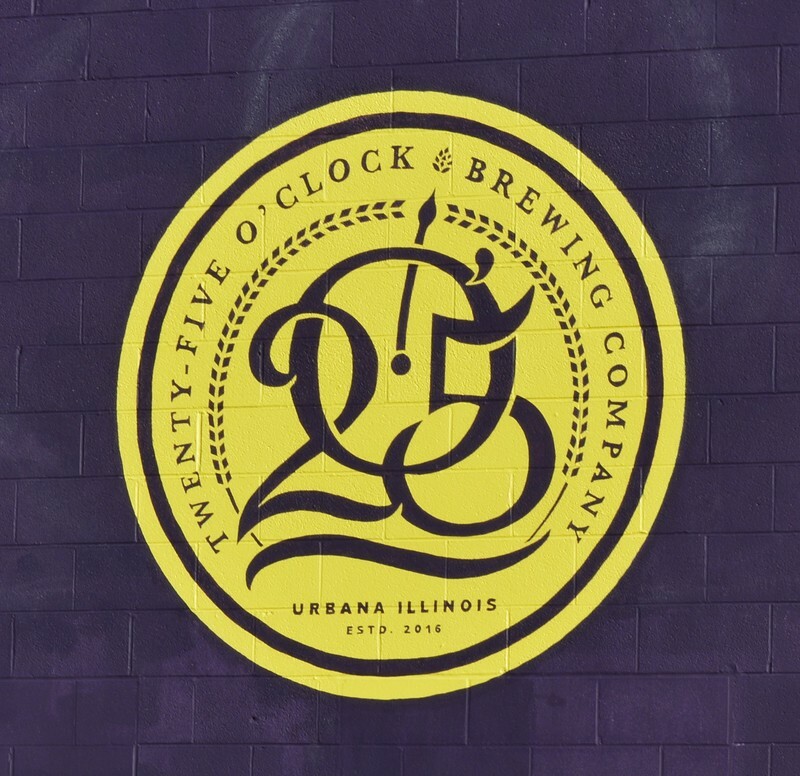 “Today’s Special: Time to Start Pouring at Urbana’s 25 O’Clock Brewery.” News-Gazette. Accessed November 26, 2018. http://www.news-gazette.com/news/business/2017-12-24/todays-special-time-start-pouring-urbanas-25-oclock-brewery.html. Singer, Patrick. “Pizza M Relocating, Sharing Building on Griggs with 25 O’Clock Brewing Company.” Smile Politely. Accessed November 26, 2018. http://smilepolitely.com/splog/pizza_m_relocating_sharing_building_on_griggs_with_25_oclock_brewing_compan/. 25 O’Clock Brewing Company. Interview by Chrissy O’Grady, 2018.